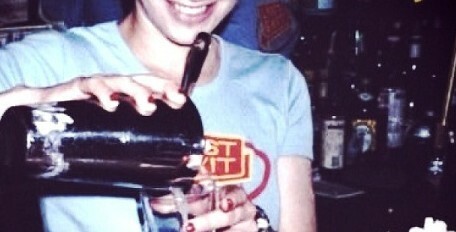 The Bartender talks to Jen Glantz who is a “Bridesmaid for Hire”, and has SO MANY QUESTIONS. Then Nancy Halpern shares some of her adventures from when she spent 5 days in Burma, alone, in her 20s. We then bring it back to American politics, the current Muslim “It’s-not-a-ban-but-it-is-a-ban” Ban, and the importance of people traveling outside of their comfort zones. This entry was posted in storytelling, Uncategorized and tagged bridesmaid for hire, jen glantz, Katharine Heller, nancy halpern, Podcast, Stories, storytelling, Tell the Bartender on February 14, 2017 by tellthebartender.